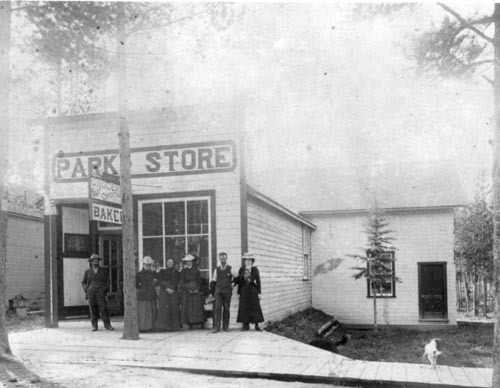 Post Office opened on August 1, 1887. 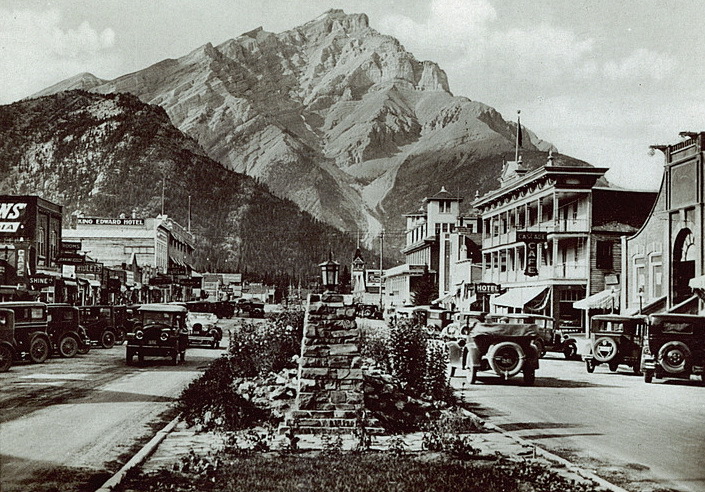 Originally named National Park. 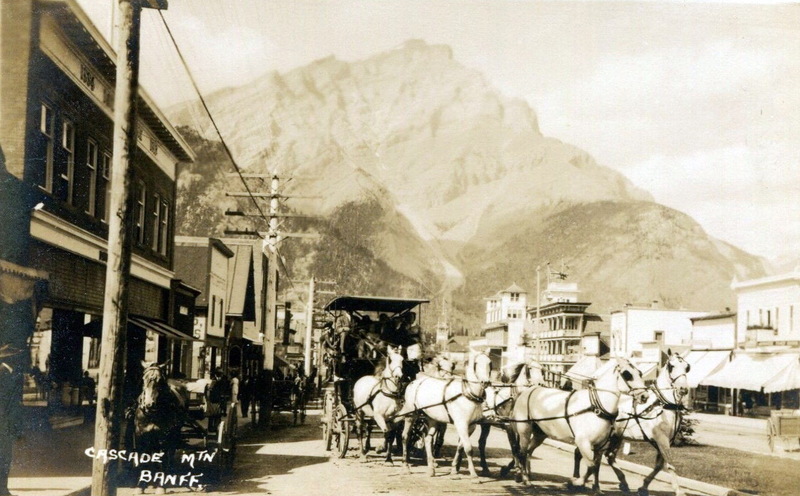 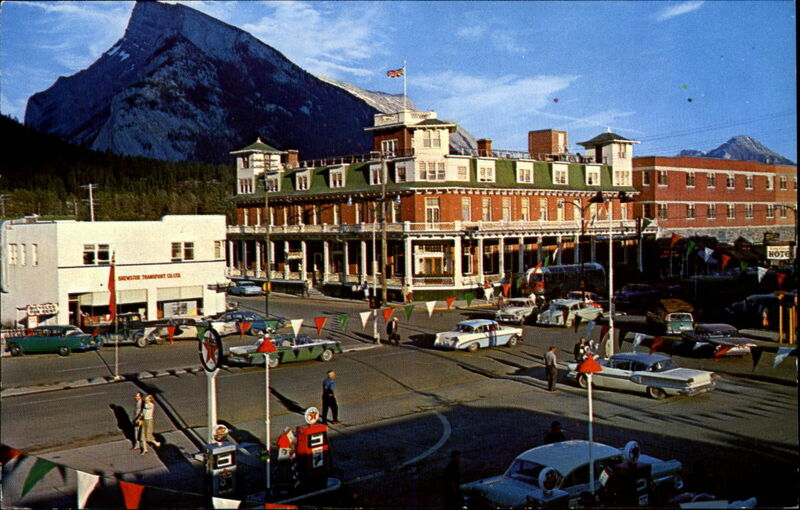 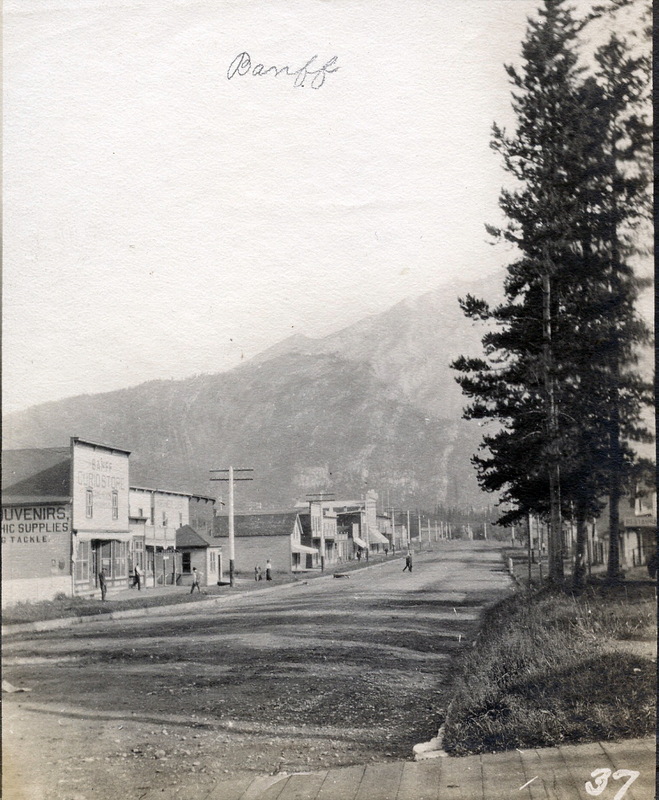 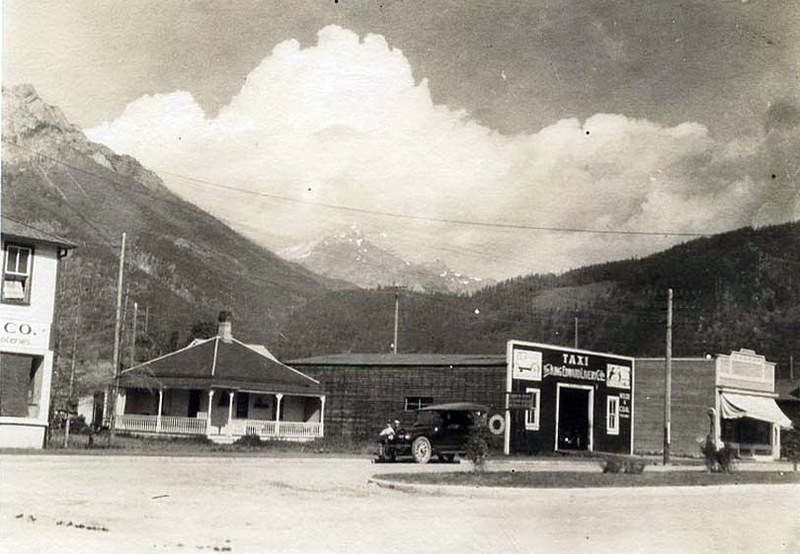 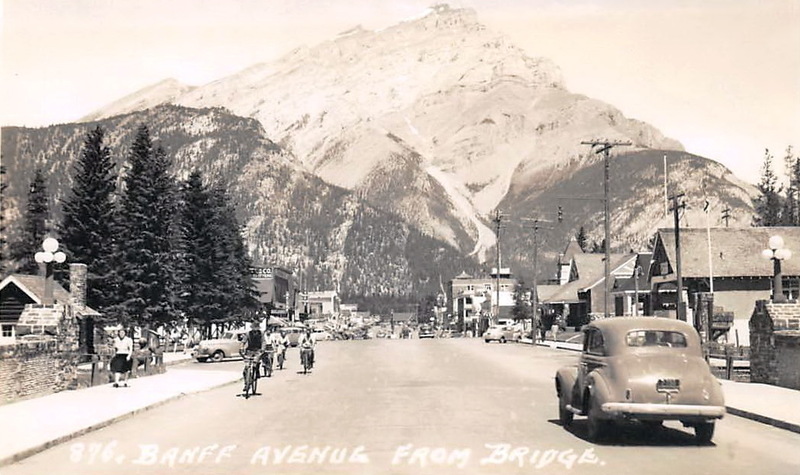 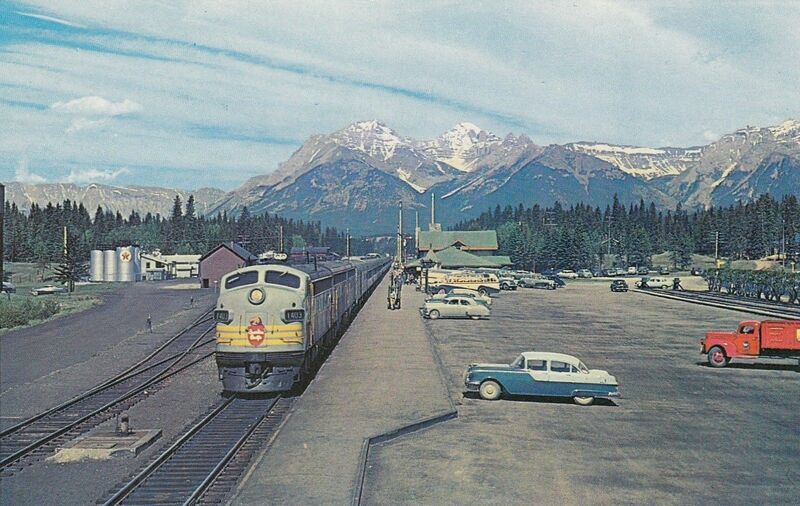 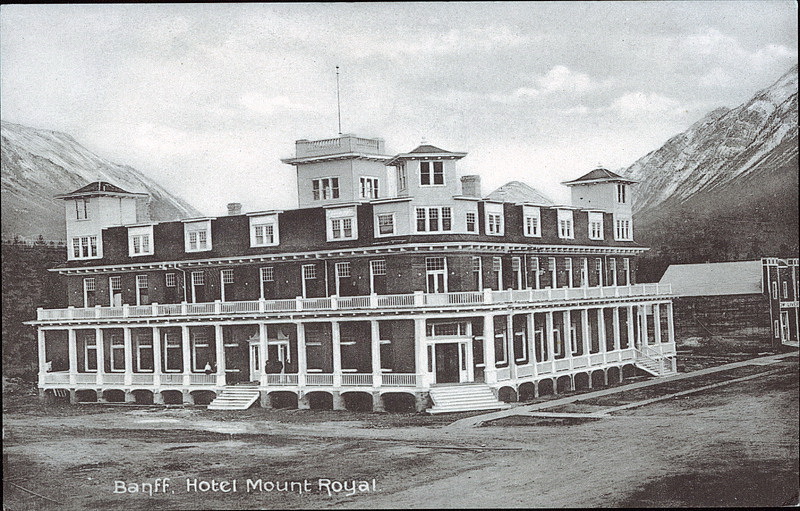 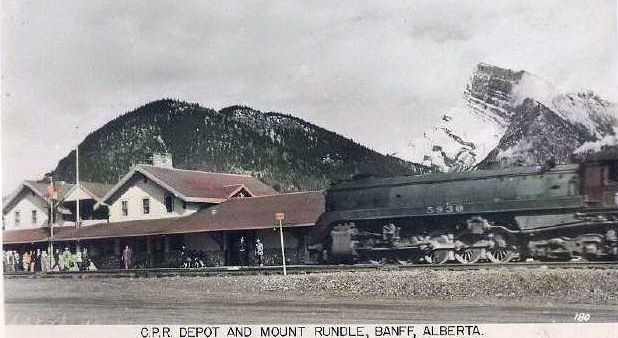 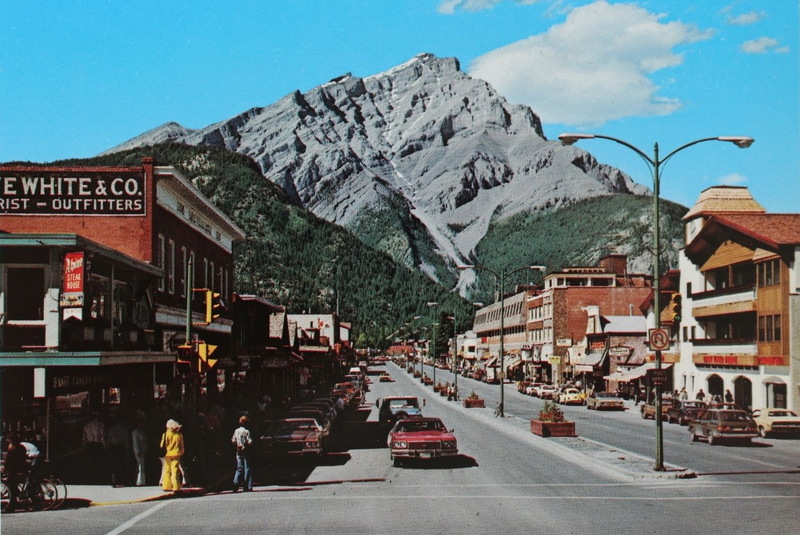 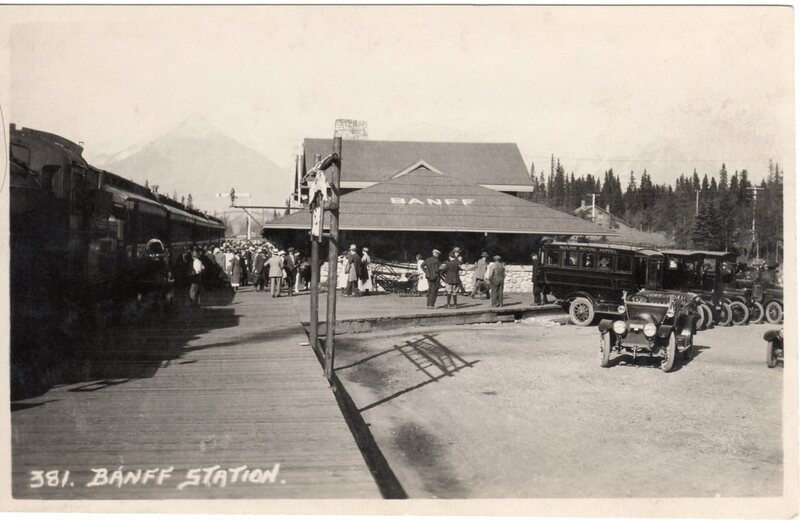 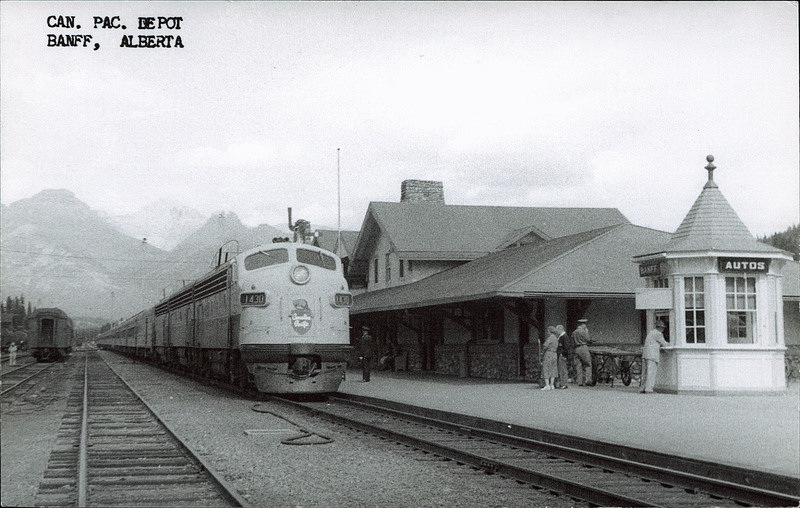 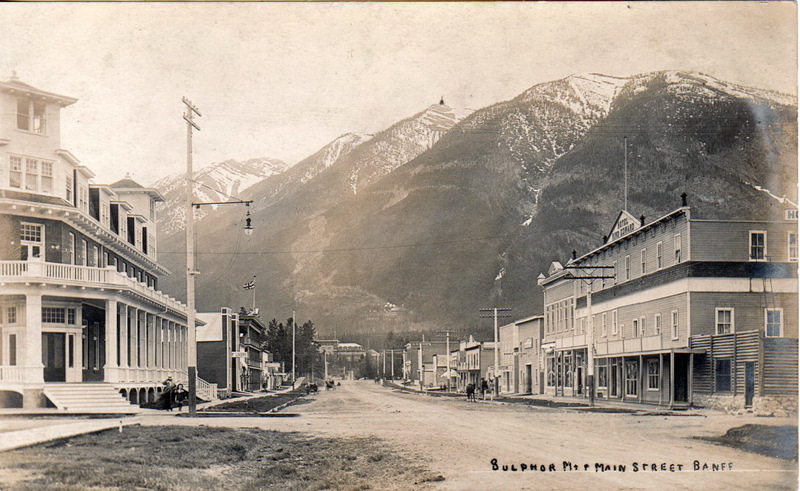 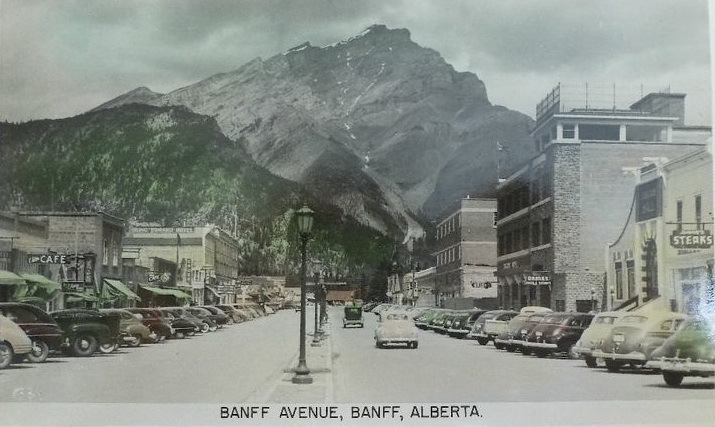 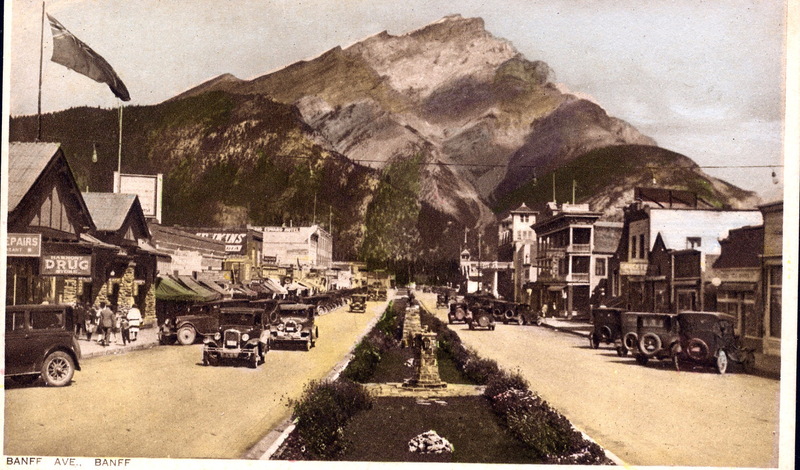 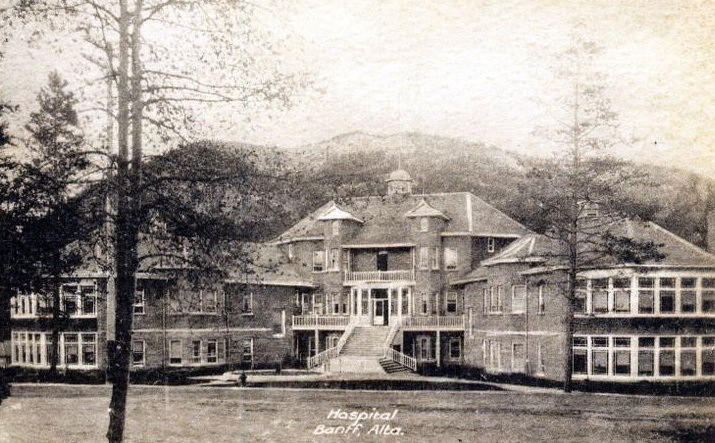 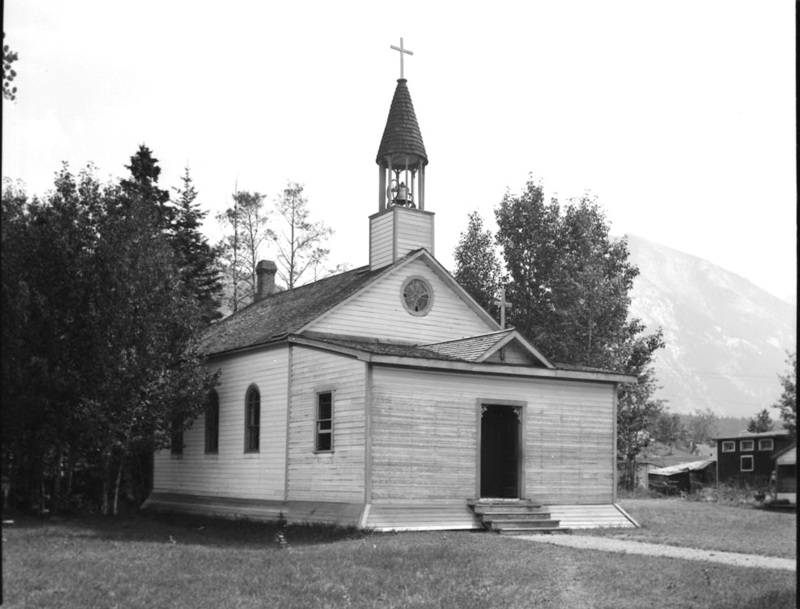 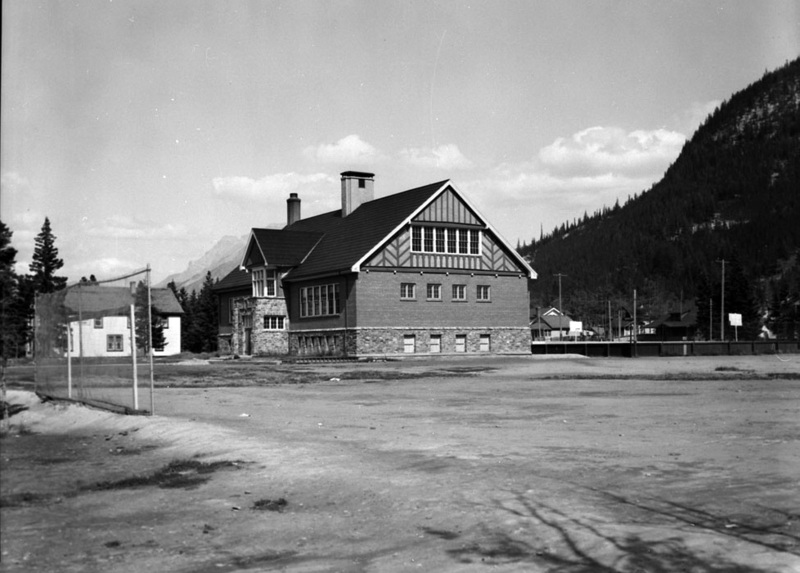 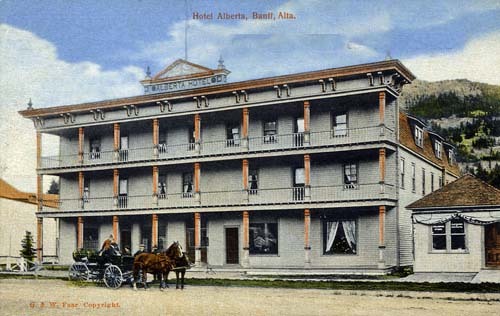 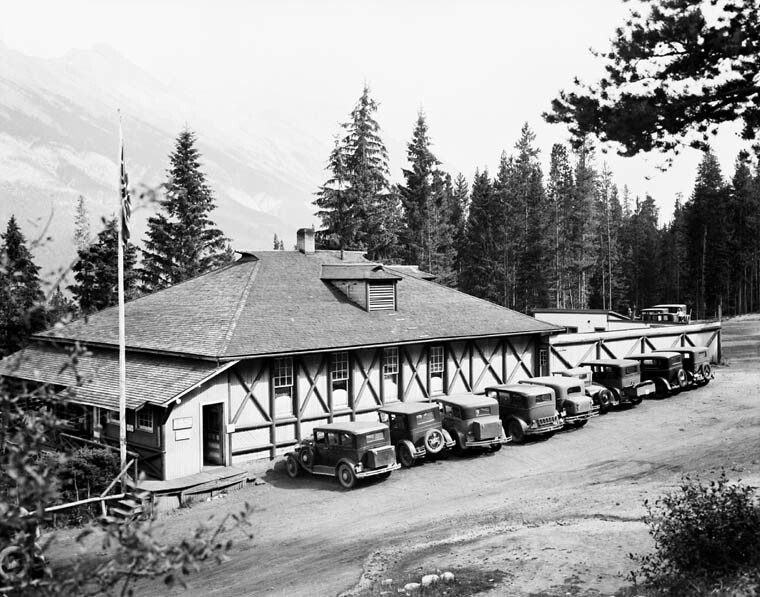 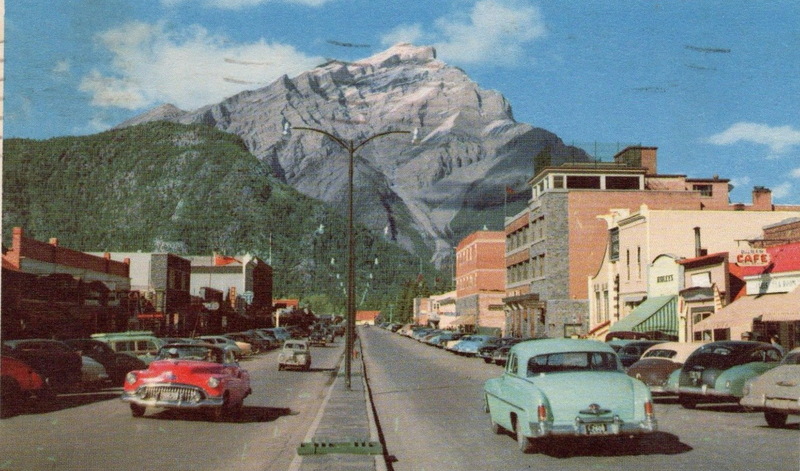 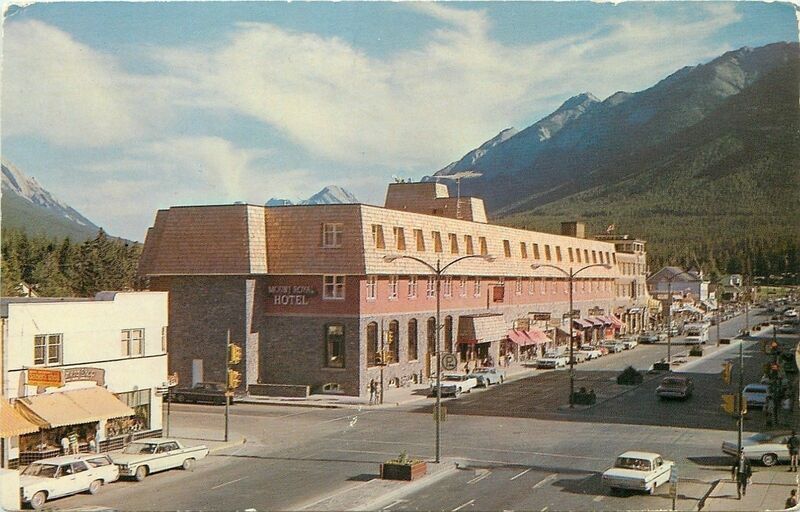 Renamed to Banff on June 8, 1888.